Social media is the one that comes to your mind if you want to launch an advertising campaign without a huge budget. It is true that social media marketing is more affordable than other advertising methods. However, it is not a magic potion. It takes a lot of effort and time to make it work. In this post, let’s talk about what you can do before you even launch a social media marketing campaign. It is where you draw a line between success and failure. You should be aware where your campaign is going and what you want to make. Most especially, you must know how you can achieve it. If you do not have an idea of your destination, your campaign could just lead to disaster. To avoid having a confused campaign, your team members should know what their duties are. You have to divide responsibility among the right members. For example, you have the right person for writing and publishing content and another person to monitor your brand’s online reputation. Then, you must assist another member to respond to customers. You will only make money when people go and visit your site. Thus, your content must encourage your followers to click on your links, visit your brand’s site and convert into paying customers. You need to have a single call to action that can lead your followers the way to the end. This is where your landing page will come in handy. The page must provide visitors two choices. They can leave or make a purchase. A blog will give you an opportunity to publish fantastic content frequently. Site owners with blogs are more likely to generate leads. Blogs are used to provide you a way to post content and use it on your social media channels. Your blog posts will also keep your visitors on the site when they arrive. If you have fantastic content, they will come back for more. The content you must publish should be useful to establish your brand as an authority making your audience trust you. Confidence is vital to encourage visitors to come back to your site. Successful entrepreneurs fill out their social media profiles with as much information as possible. 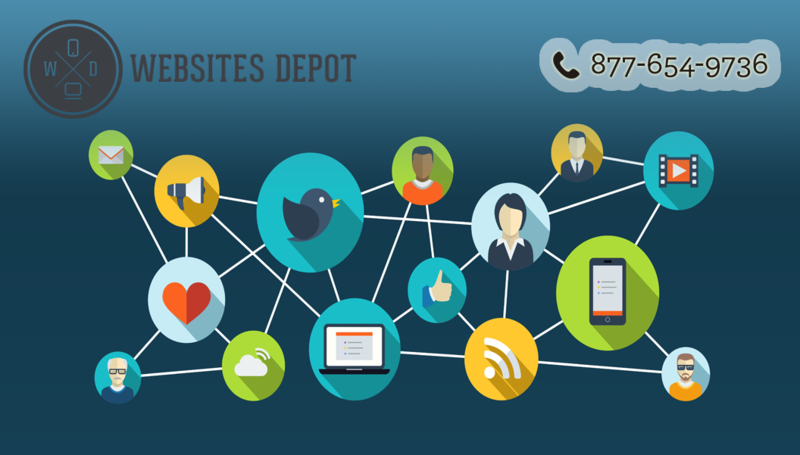 You should give your audience details that you are the company that they are looking for. 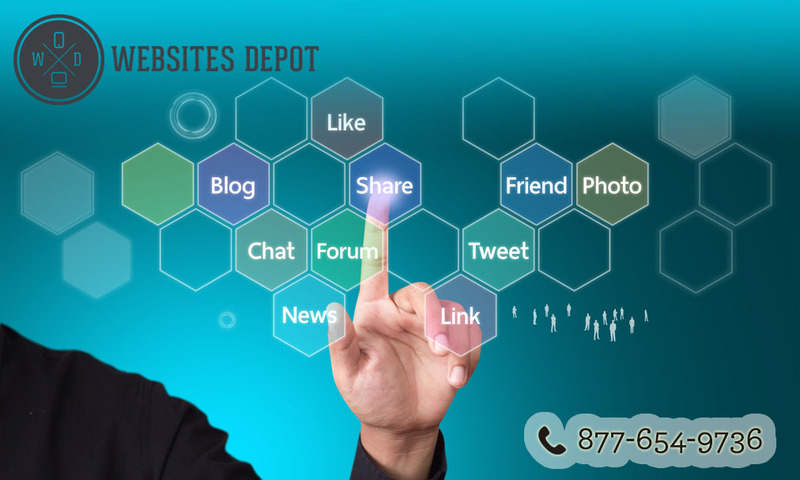 The details on your social media profiles are also great for the search engines. That is, you are more likely to show up on Google search for a particular keyword.